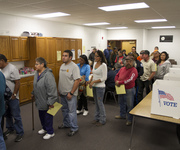 A research group has taken a fresh look at polling data and concluded that as many as 5.7 million noncitizens may have voted in the 2008 election. 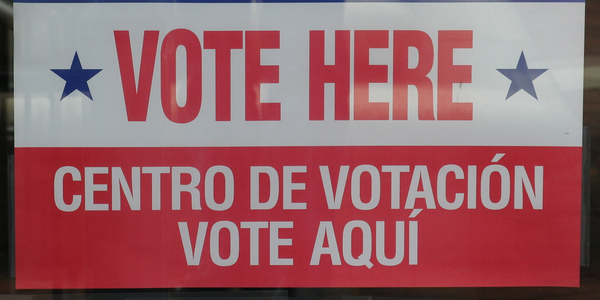 Less than a year after a federal appellate court sided with the Obama administration to strike down North Carolina’s election integrity reforms, a state audit reveals that hundreds of votes were illegally cast by felons and non-citizens in just one election. Judicial Watch hosted an educational panel in which experts addressed the voter fraud and election integrity debate. 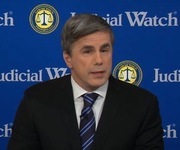 Judicial Watch did comprehensive investigations into voter registration fraud and whether the voting rolls are clean or not, and in many states upwards of 20% of the rolls are dirty.